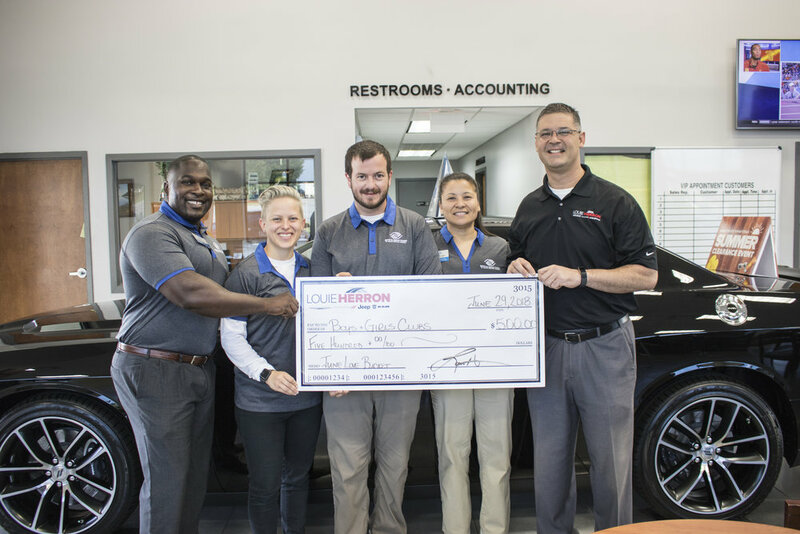 The dealership awarded BGCNCG $500, which the organization will use for its summer programming to continue offering the youth of North Central Georgia creative and educational resources during the summer. 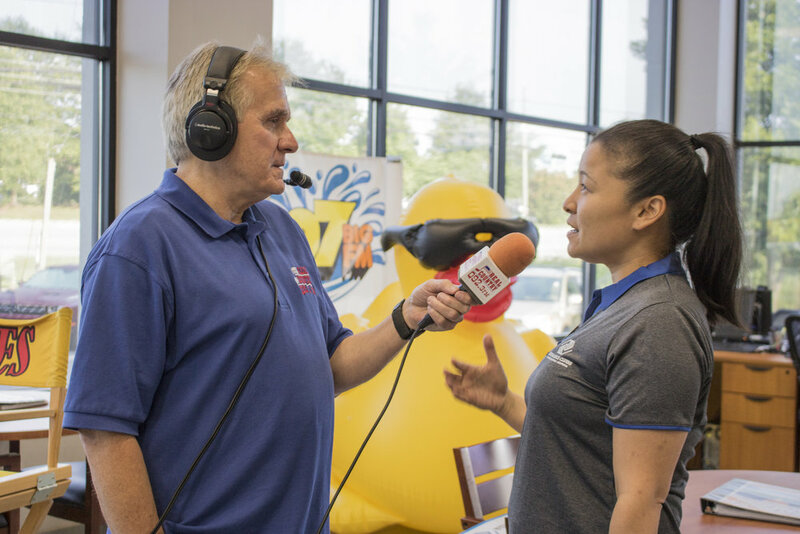 Love Bucket overflows once a month for an organization of Herron’s choice and for Herron BGCNCG has been on his heart for a long time. His involvement with the local Club in Madison is something he cherishes and loves giving toward. "We've been giving back to Boys & Girls Clubs for about ten years. And these youth's lives are changing because of their involvement in the Club," Herron shared. For Bob Mackey, CEO & President of BGCNCG, receiving these funds is always a blessing. If you’d like to learn more about Boys & Girls Clubs of North Central Georgia visit www.bgcncg.com or call us 770-267-8034.